KRISTY CAMBRON has a background in art and design, but she fancies life as a vintage-inspired storyteller. She is the bestselling author of The Ringmaster’s Wife, named to Publishers Weekly Spring 2016 Religion & Spirituality TOP 10. 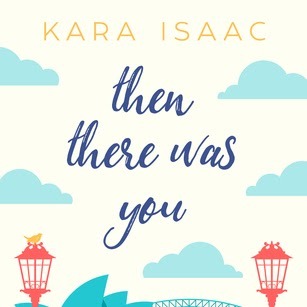 Her novels have been named to Library Journal Reviews’ Best Books and RT Reviewers’ Choice Awards Best lists for 2014 & 2015, and received 2015 & 2017 INSPY Award nominations. 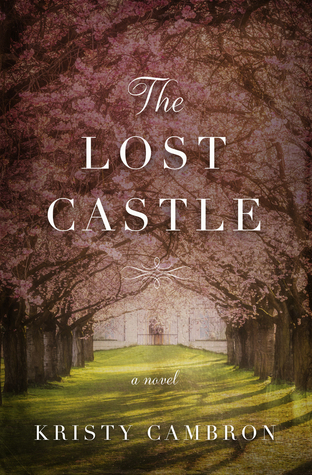 The Lost Castle (HarperCollins, series debut in 2018) is her fifth novel. 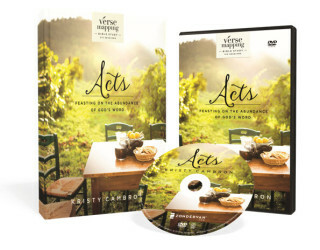 Her first Bible studies (DVD + study guides), The Verse Mapping series, will release in 2018. 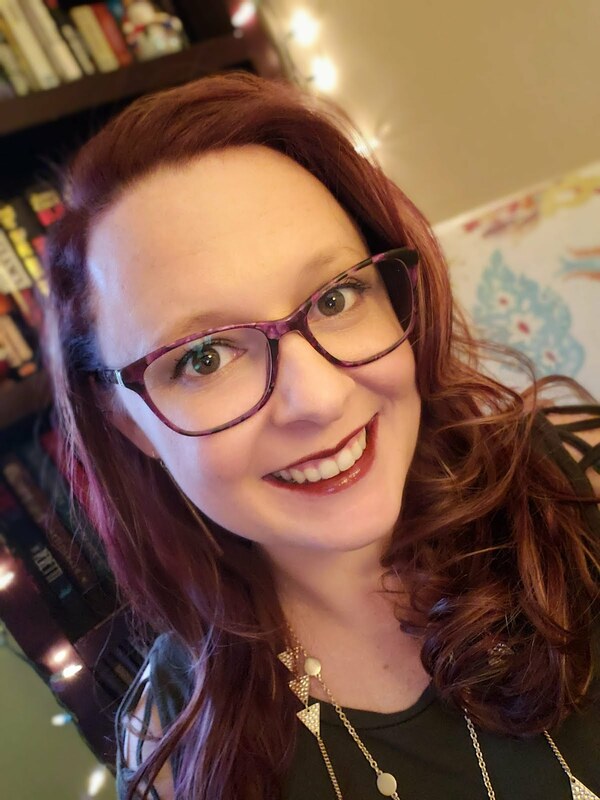 Kristy holds a degree in Art History/Research Writing, and has 15 years experience in education and leadership development for a Fortune-100 Corporation. 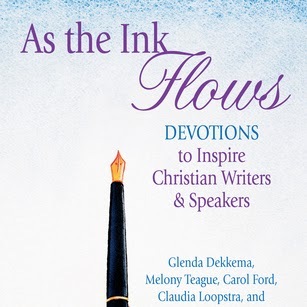 She loves storytelling from the stage and travels to teach about the intersection of story roads, faith-following Jesus, and her affection for Bible Verse-Mapping. Kristy laughs daily with her husband and three sons, and can probably be bribed with a coconut mocha latte and a good read. The last and most important thing? Jesus Christ is everything — let her tell you about Him sometime. 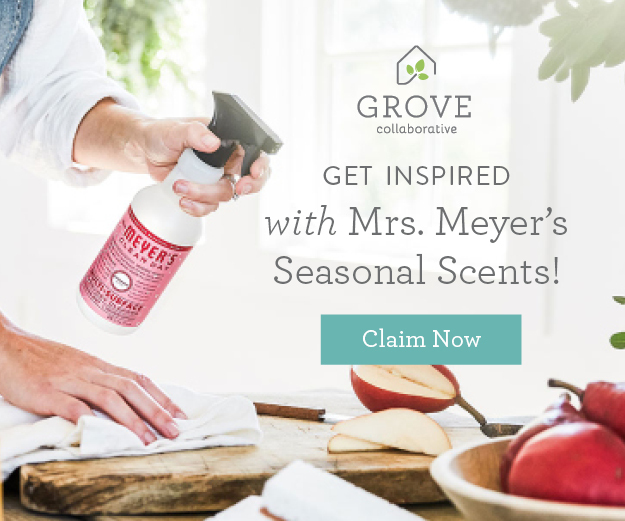 Click on the cover to learn more. Launching a brand-new series, Kristy Cambron explores the collision of past and present as she discovers the ruins of a French castle, long lost to history. A thirteenth century castle, Château de Doux Rêves, has been forgotten for generations, left to ruin in a storybook forest nestled deep in France’s picturesque Loire Valley. It survived a sacking in the French Revolution, was brought back to life and fashioned into a storybook chateau in the Gilded Age, and was eventually felled and deserted after a disastrous fire in the 1930s. As Ellie Carver sits by her grandmother’s bedside, she hears stories of a castle… of lost love and a hidden chapel that played host to a secret fight in the World War II French resistance. But her grandmother is quickly slipping into the locked-down world of Alzheimer’s, and Ellie must act fast if she wants to uncover the truth of her family’s history. Sparked by the discovery of a long forgotten family heirloom, Ellie embarks on a journey to French wine country to uncover the mystery surrounding The Sleeping Beauty— the castle so named for Charles Perrault’s beloved fairy tale— and unearth its secrets before they’re finally silenced by time. 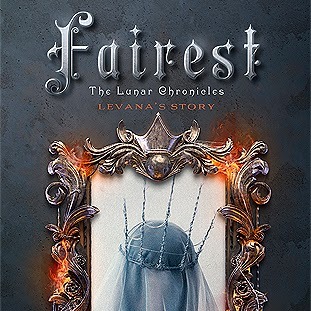 Set in three different time periods—the French Revolution, World War II, and present day—The Lost Castle is a story of loves won and lost, of battles waged, and an enchanted castle that inspired the epic fairy tales time left behind. THE LOST CASTLE— Book #1 in this new three-book series, will debut in February, 2018. 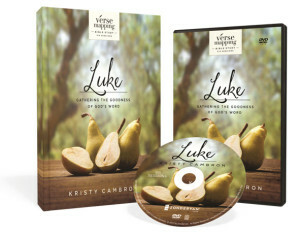 THE VERSE-MAPPING SERIES— DVD + study guide materials verse-mapping through the Gospel of Luke and the Book of Acts—will release in early 2018. You can learn more about verse mapping HERE. My familiarity with Kristy's writing is of an unusual sort. Kristy became one of my very favorite authors...BEFORE I even read a single word from one of her books. 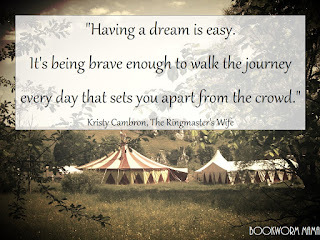 I follow Kristy's blog and read her posts on a regular basis. I don't know how many times by the end of the post I was bawling because her words hit such a deep level of my heart. Her convictions and her faith transfer to her books and it is beautiful. The first thing that stood out to me in Kristy's books was the unabashed faith that she has infused into her stories. I wish I could say that I have read all of her books, but I still haven't read her World War II books. However, Kristy's Jazz Age Entertainers books are superb. 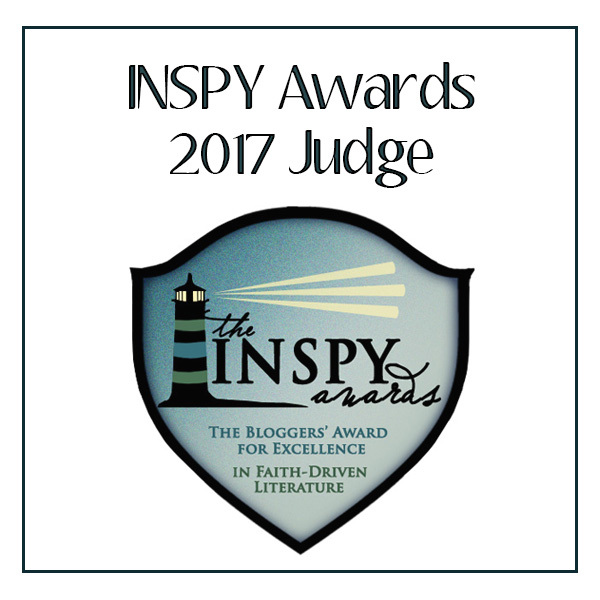 Kristy writes from the heart and, I believe, by the prompting of God's voice. To have such moving books that resonate in your heart for weeks and months after reading them. THANK YOU Kristy for everything that you contribute to Christian Fiction. Thank you for standing for what you believe and speaking the truth on so many levels. 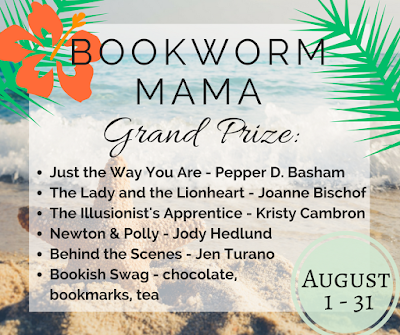 I have collaborated with all of these authors and I am so excited for this giveaway! 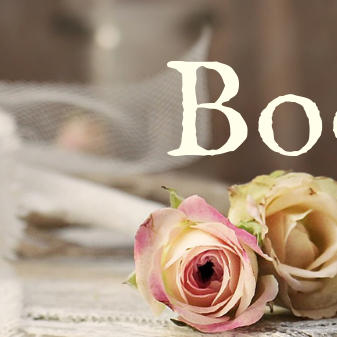 I am giving away a box of FIVE books...All signed (one signed bookplate sticker) by the authors! I will also be including some bookish/reading items in the box of books, bookmarks, tea, chocolate, etc. Each "Blogiversary" post will have MORE options to enter to win, so make sure you check back. Today we are kicking it off pretty easy! 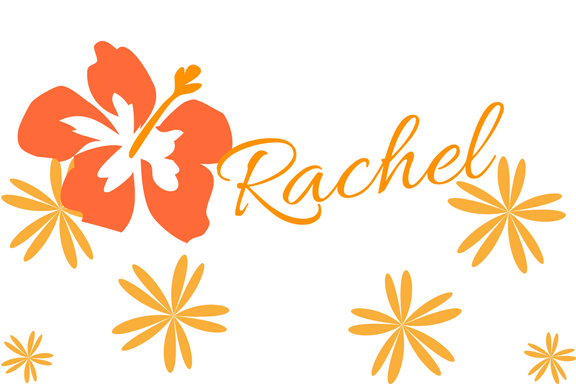 Please enter via the Rafflecopter form below. If you are having difficulties please email me and we will get your name entered. 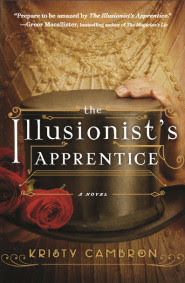 Kristy Cambron has contributed a SIGNED copy of The Illusionist's Apprentice for the giveaway! Loved reading about KRISTY CAMBRON and her books - especially The Illusionist's Apprentice which sounds like a great read. Totally fell in love with her writing through her first two books. Now I need to gobble up the Jazz Age series before the next series comes out in 2018!! 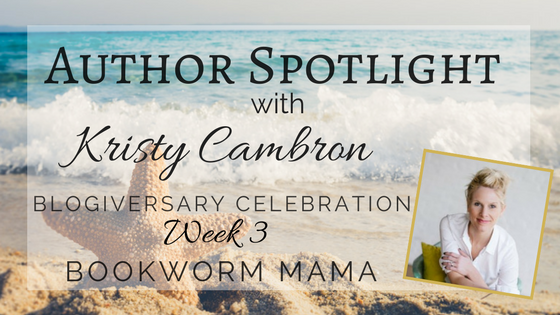 I haven't read any books by Kristy Cambron but I do follow through social media and her newsletter. It's clear to me from what she writes in both of those formats that she's passionate about God and a beautifully, lyrical writer. I can't wait to read her books too. 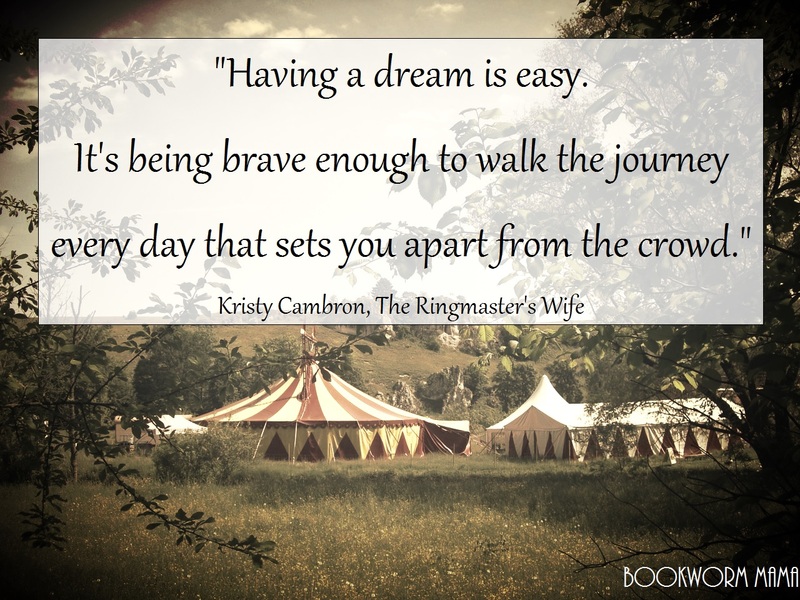 I've read The Ringmaster's Apprentice and am looking forward to reading the rest soon! 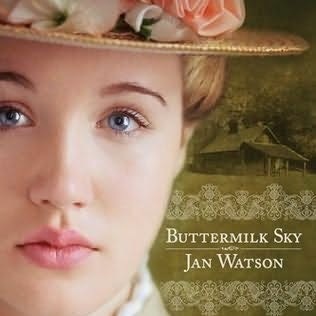 I thoroughly enjoyed The Butterfly and the Violin. I could not believe that this was Kristy's first novel. I was so well written! I have read a lot about "The Illusionist's Apprentice" and I can't wait to read the book. Sounds like a great read. I've read the Hidden Masterpiece series. It was so good!! Now I'm excited to start The Lost Castle. I love a good historical mystery! 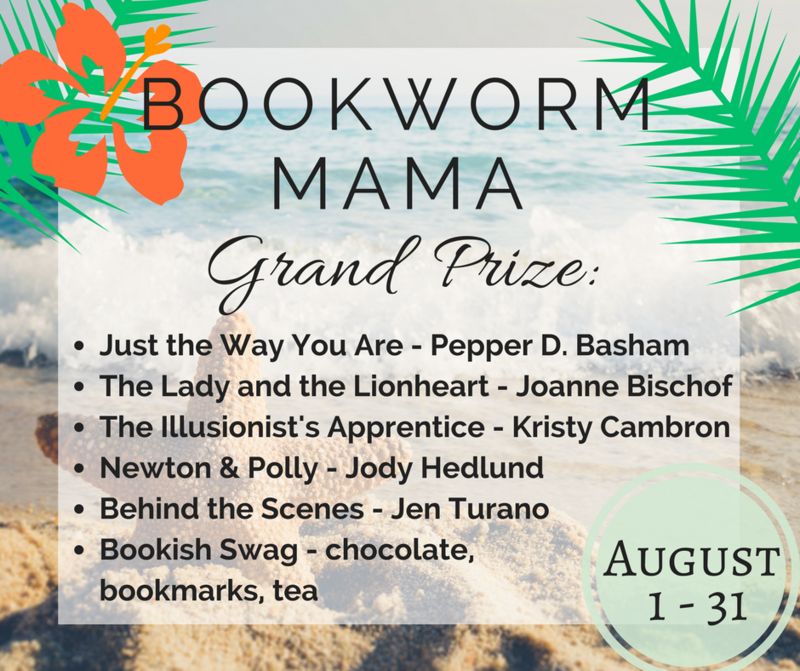 Kristy is a new author to me, and I would love to win a copy of her book. The Lost Castle sounds superb! I've read Kristy's World War II books, which are so, so good. I haven't read her Jazz Age books yet, though they are on my "want to read" list. Thanks for the giveaway. I loved Kristy's Hidden Masterpiece Series! I'm so excited to read The Lost Castle. I can't believe The Butterfly and The Violin was your first book, Kristy. It's a superb masterpiece. I have Kristy's Hidden Masterpiece books and am looking forward to reading The Lost Castle! It sounds soooo good!!! 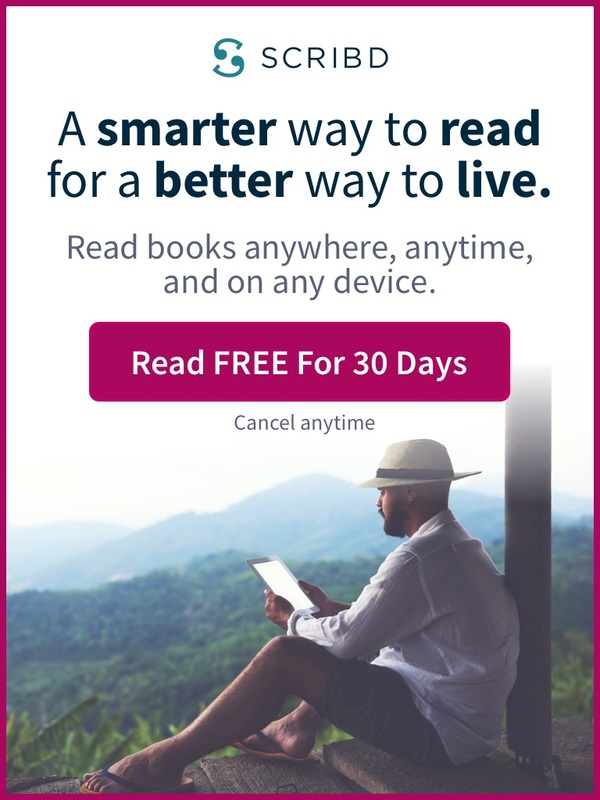 I have that on my kindle to read. The Lost Castle sounds intriguing and I really can't wait to read it! I really enjoyed The Ringmasters Wife. I look forward to reading more of Kristy's books. I have heard so much about her books. I really need to read them! These books are so interesting and exciting. I've read The Ringmaster's Wife and The Illusionist's Apprentice...both books were very enjoyable and have beautiful covers. I can't wait for her new book! I loved the Illusionist Apprentice. I've read and thoroughly enjoyed all of Kristy Cambron's books, and cannot wait for the newest one to come out!! I'm looking forward to reading The Lost Castle. It sounds so intriguing.